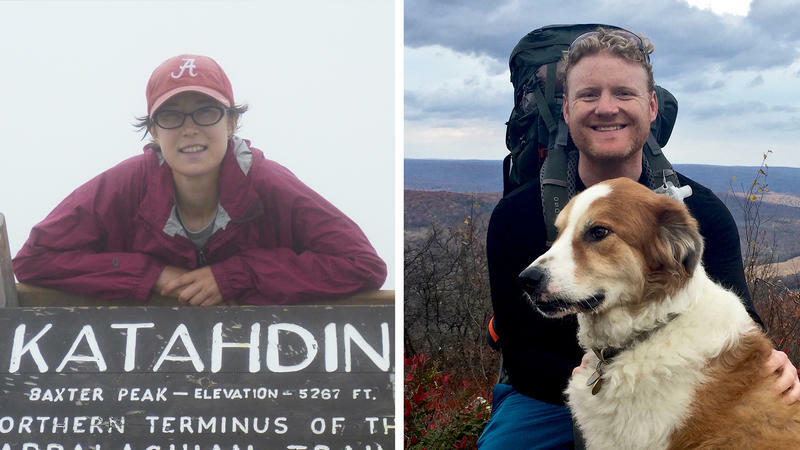 This spring, thousands of outdoor enthusiasts have begun hiking up the East Coast from Georgia to Maine, hoping to complete the nearly 2200 mile Appalachian Trail. 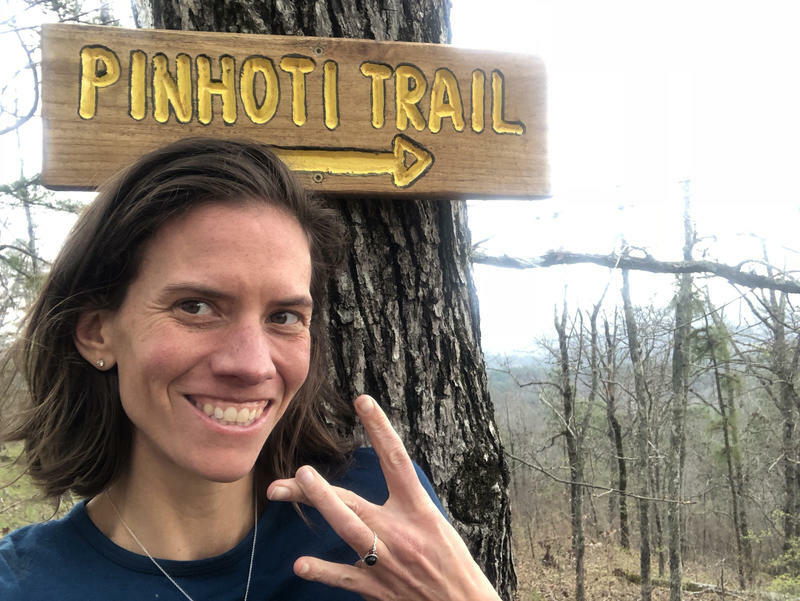 While most people take about six months to complete the hike, Jennifer Pharr Davis completed the trail in a record-setting 46 days and 20 hours in 2011--the fastest time ever recorded at that time. 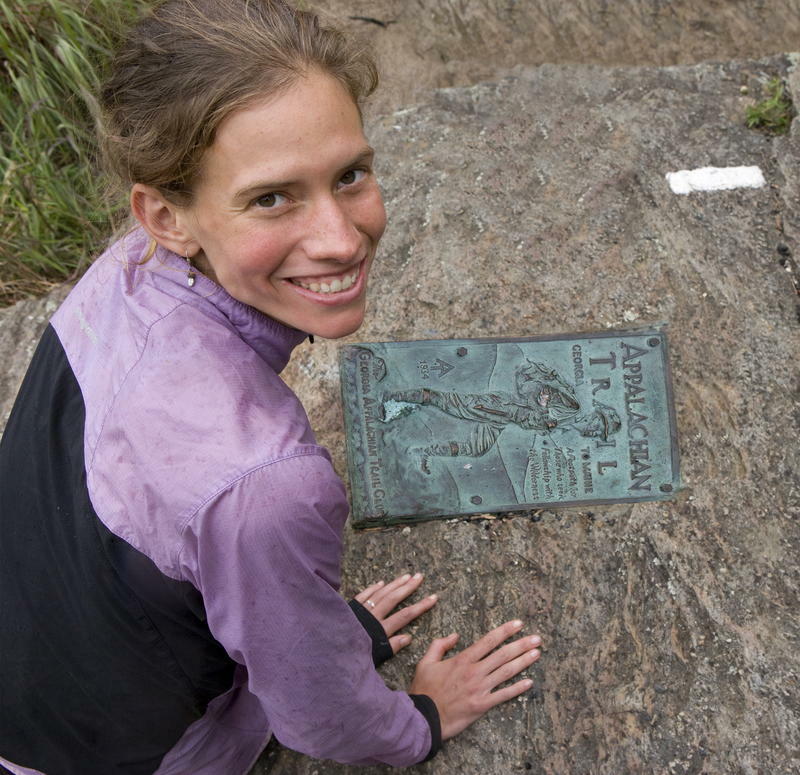 We talk with her about what drives record-breakers on the trail. Pharr Davis is author of the new book The Pursuit of Endurance: Harnessing the Record-Breaking Power of Strength and Resilience. 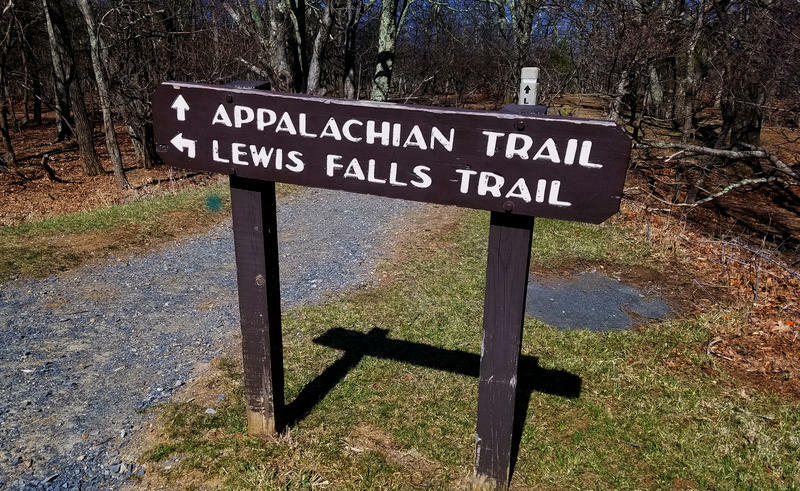 Have you hiked the Appalachian Trail? What drew you to the trek through fourteen states--including Connecticut? Tell us about your experience on Facebook and Twitter. Chion Wolf and Carlos Mejia contributed to this show. There are many ways to experience the American landscape -- you can bike it, drive it, fly over it... even take trains across it. But there’s nothing quite as intimate or liberating as the experience you get while walking it. When you're facing a major life change, it helps to talk to someone who's already been through it. All Things Considered is connecting people on either side of a shared experience, and they're letting us eavesdrop on their conversations in our series Been There. 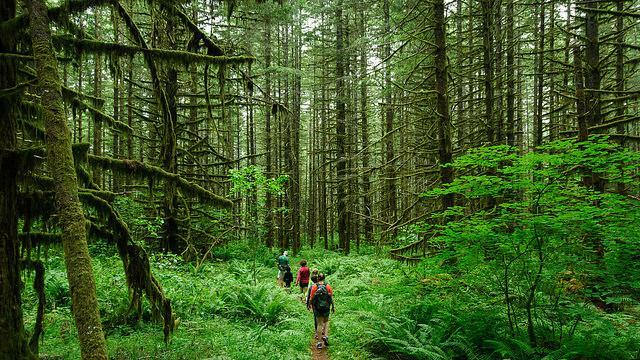 The Interior Department is abandoning a plan to more than double entrance fees to some of the country's most popular national parks, opting instead to apply a "modest" fee increase to 117 parks beginning this summer in an effort to raise funds for park maintenance. 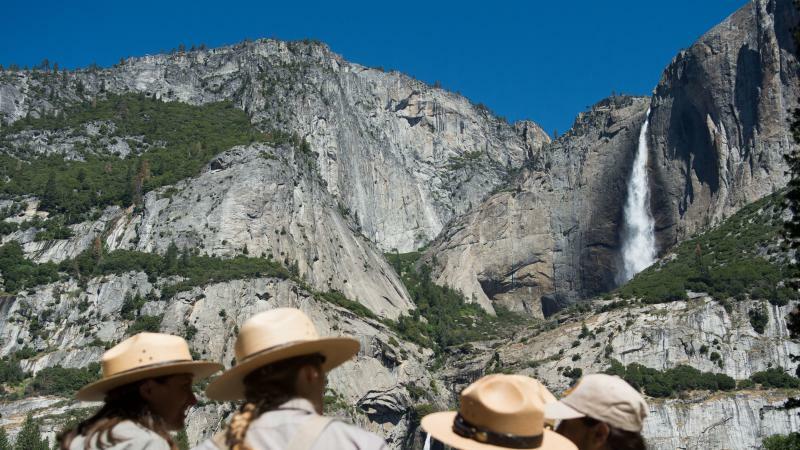 The announcement Thursday comes after an outcry from the public and from lawmakers, who were concerned that certain large increases that were initially proposed would price people out of the nation's parks.